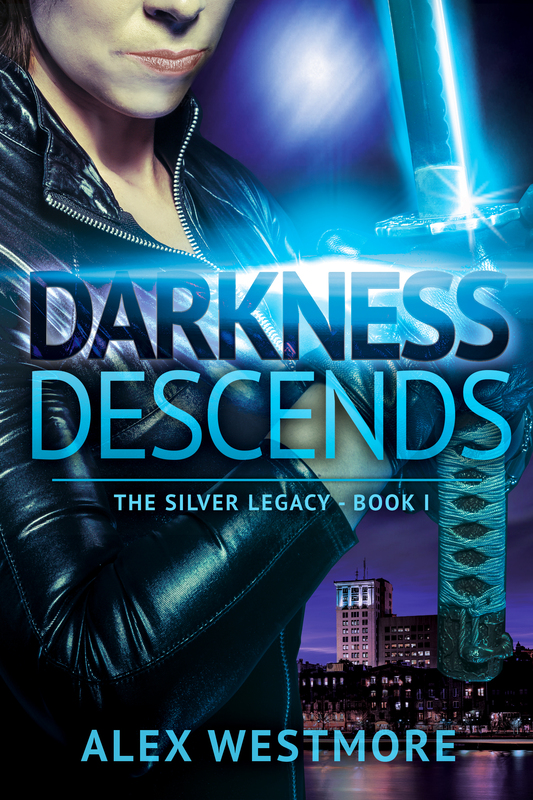 Darkness comes out in three days and I am terribly excited. Some quarterbacks play and play and win some and lose some. Then…they are traded. And suddenly, everything clicks. Everything clicks here at Broad Winged Books with my new team…my new cover artist has mad skills. My editor is exact and almost always right, and my publisher/publicist knows what it takes to make money at this. And it is an incredible feeling. Join me in this adventure…where we meet up with the supernatural and (barely) live to tell about it. Join me as we fight evil without capes, escape darkness without wheels, and crush the bad guys with reckless abandon. Join me and my new team as we rise like cream to the top and float into the stratosphere of success. And…if you truly like to read…if you are looking for a supernatural read that is different, sign up for my newsletter to receive free stories, pens, books, and other paranormal goodies.